At Best for Less Siding, Inc., we strive for quality, not quantity, so our customers are guaranteed a result they can be proud of. In addition to siding installation, as a licensed general contractor, we are able to install replacement windows, improve the look and functionality of your kitchen, bathroom, and other spaces, remodel homes inside and out, tackle commercial projects, as well as provide quality new home construction. 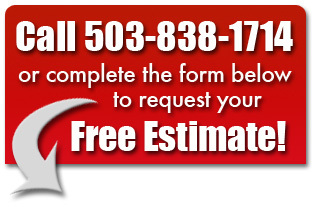 If you're a home owner or business owner in Salem, Keizer, Monmouth, Independence, Dallas, Rickreall, or anywhere in-between, contact Jack Course today for a free estimate! The Construction Contractors Board (CCB) updates contractor license records on a twice-daily basis as information is processed by CCB staff.